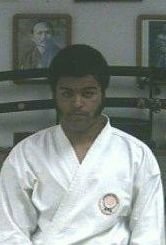 Shihan Christopher J. Dacey 5th Dan Shoju-kempo ryu / Shotokan Karate-do. 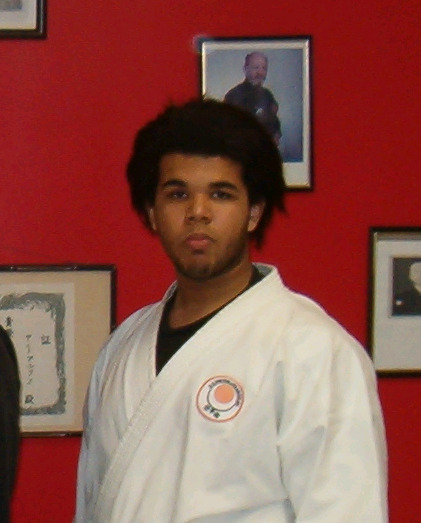 Renshi Jeramy E. Devlin - Martin 5th Dan Shoju-kempo ryu. Sensei Tom Duquette 2nd Dan Shotokan Karate-do / Shoju-kempo ryu. Sensei James Coleman 2nd Dan Shotokan Karate-do / Kung-fu. Sensei Dr. H.T. Turcotte 1st Dan Shotokan Karate-do. 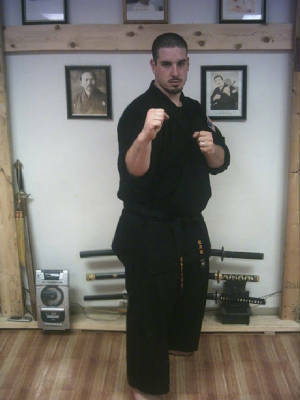 Christopher J. Dacey started training in Shotokan and Kempo when he was 21 yrs. old. now at the age of 42 this Collage Grad has an Instructor teaching License in the Arts of Shotokan Karate-do and Shoju-kempo ryu. Sempai Dr. H.T. was awarded her Instructors Certification on Feb. 10th 2007 she is the Instructor at Warwick Vets High School Shotokan Karate club and she is also the English teacher there, she is the fourth Instructor to receive her License to teach. oss! Renshi Jeramy E. Martin - Devlin received his Instructors Teaching License on Aug. 26th. 2006 he is the first Instructor to receive his License to teach. Sensei Tom Duquette received his teaching license on Aug. 26th 2006 he is the second to receive his license to teach Karate. a 2nd Dan Shoju-kempo ryu / Shotokan Karate-do. Sensei James Coleman is the third Instructor to receive his Teaching License on Aug. 26th 2006 Sensei Coleman started at the age of 12 now he is 20 yrs. old and a Collage student at New England Tech.